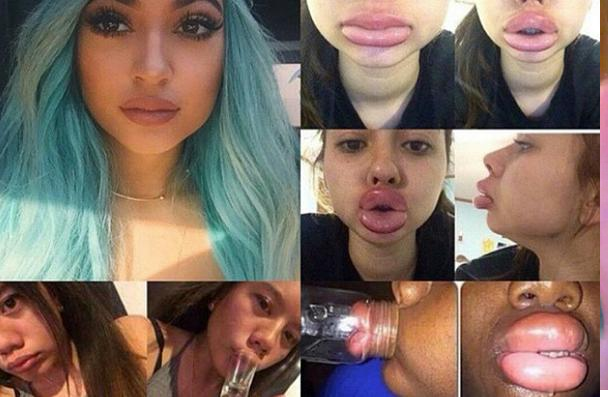 Kylie Jenner on Viral #KylieJennerChallenge - Experiment But Be Yourself! 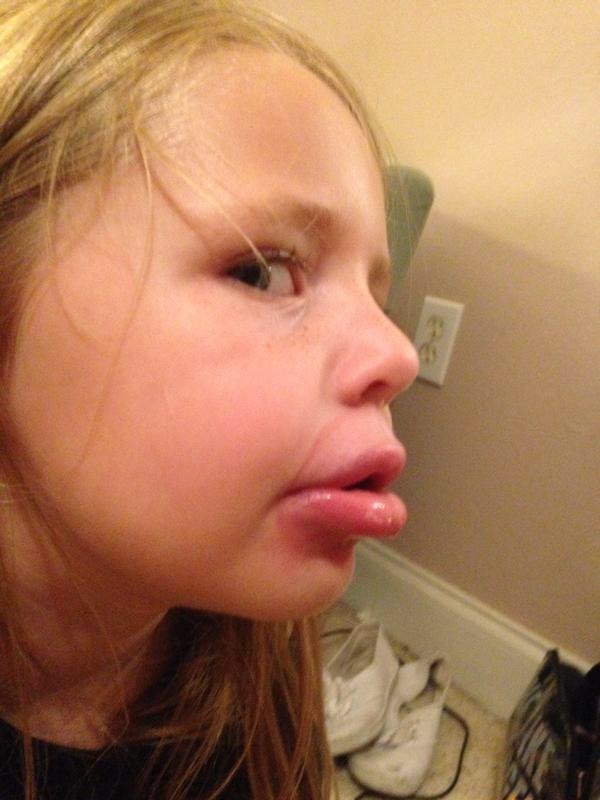 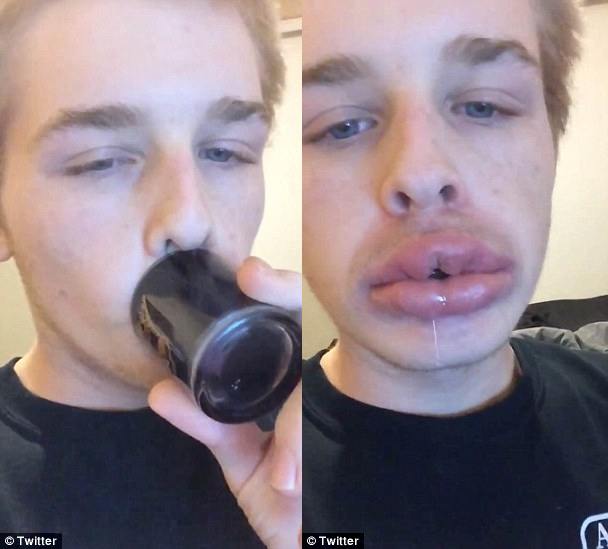 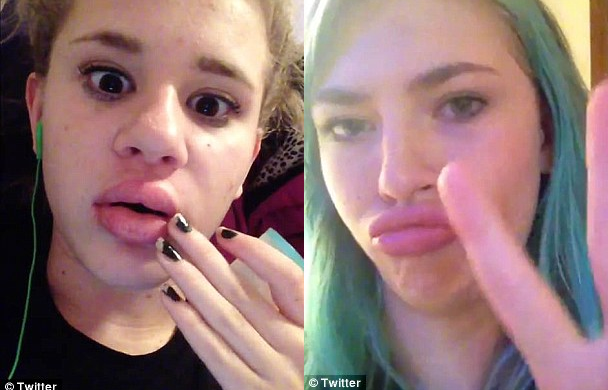 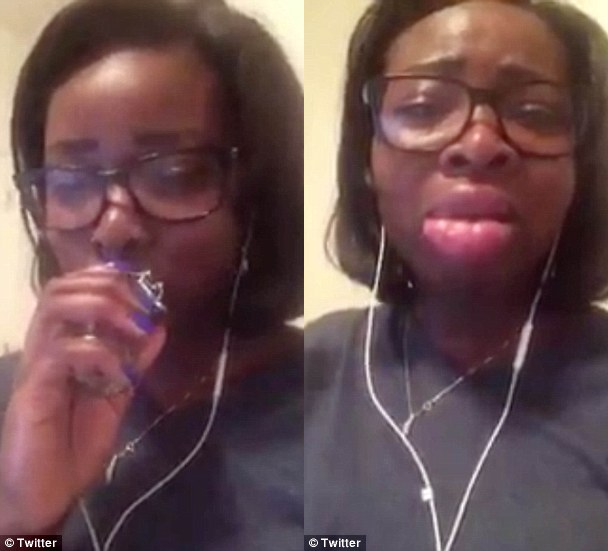 The #kyliejennerchallenge went viral on social media yesterday with teens blowing up their lips using bottles or shot glasses - all in the hopes of emulating Kylie Jenner's bee-stung lips. 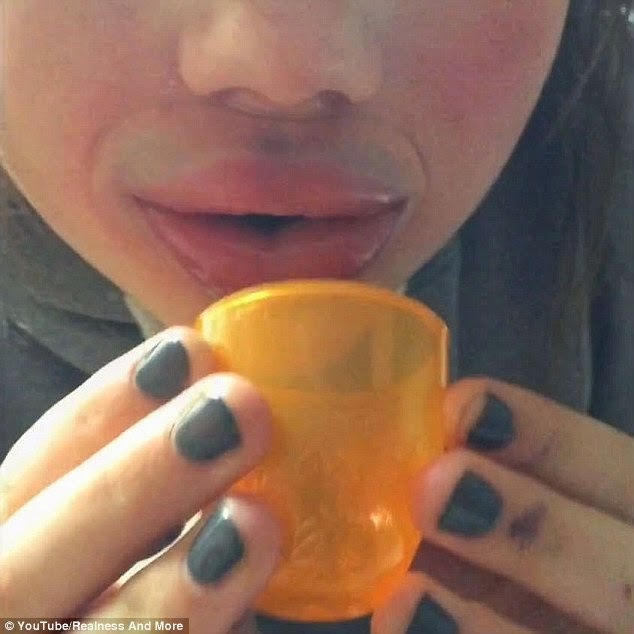 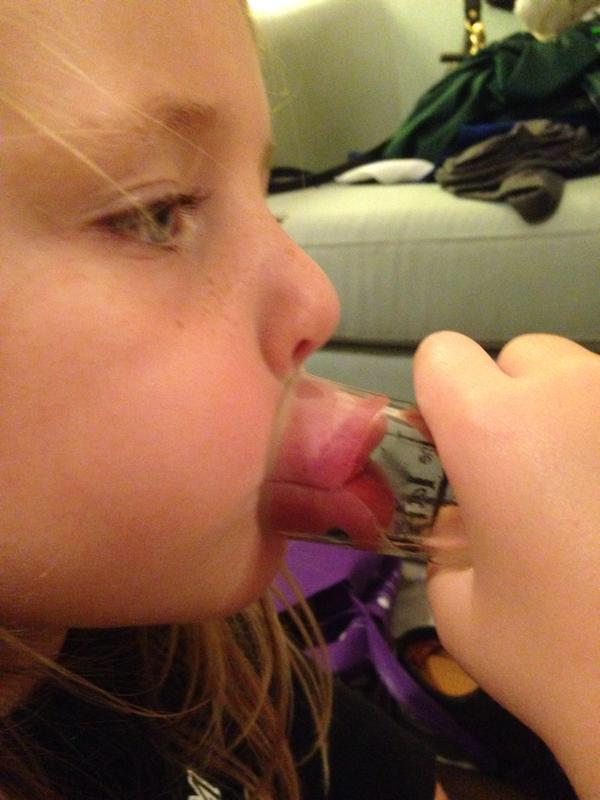 The painful method involves teens placing their mouth over the opening of a cup, jar or other narrow vessel and sucking in until the air vacuum causes their lips to swell up. 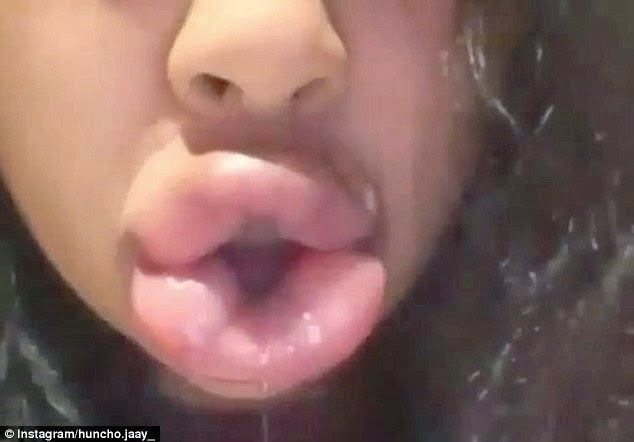 The teens have been posting photos of their results and some crying out that the pain is too much to bear and the lips won't go down. 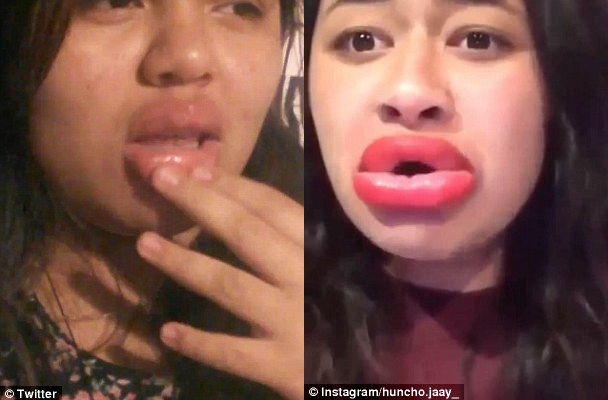 Now Kylie Jenner herself has come out to say she is not in support of the challenge. 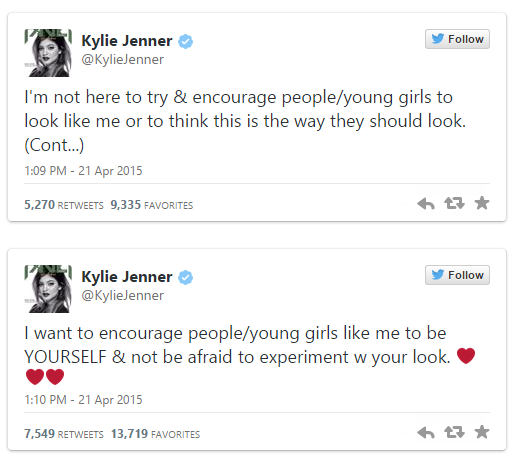 Kylie, 17, says as much as she wants to encourage other young girls to experiment with their looks, it must be to find themselves and not to look like someone else. 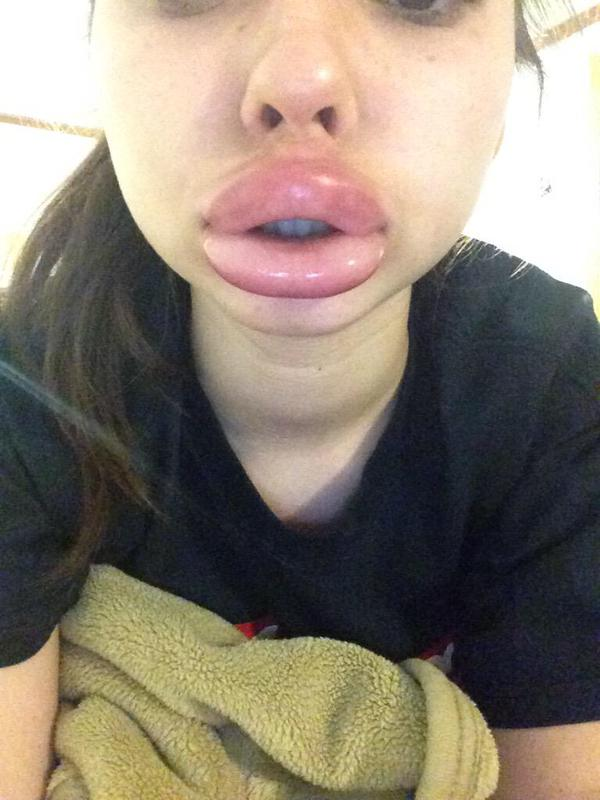 Check out her tweet below and some photos of those who took part in the challenge.